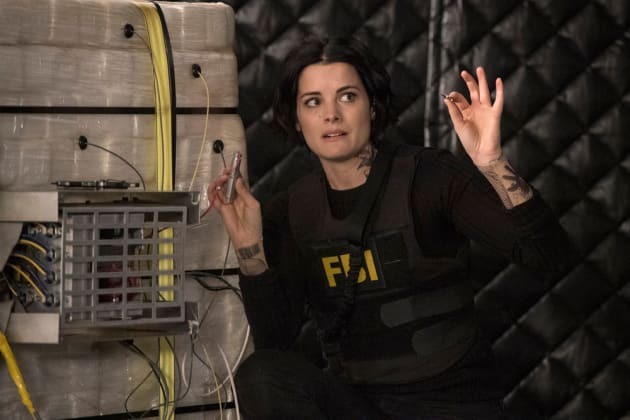 The team makes a huge breakthrough on Blindspot. "Mom" is the 21st episode of the show's second season. 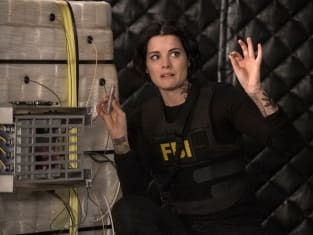 Blindspot Season 2 Episode 21: "Mom"